Electricity is a part of modern life that most of us take for granted. Plugging a device into a socket, switching on a light, changing the temperature on the thermostat, getting a snack from the refrigerator, watching television – all would be impossible without electricity. While electricity has become a necessity for our daily lives, it’s important to remember that it can also be dangerous or even deadly. Improper or faulty wiring can cause electric shock, electrical fires, device overheating, property damage and even death. Electrical problems, wiring and installation of electrical system components is best left to trained and certified electricians like the professionals at Carolina Cool. Don’t take chances when it comes to wiring and electricity in your home or business. 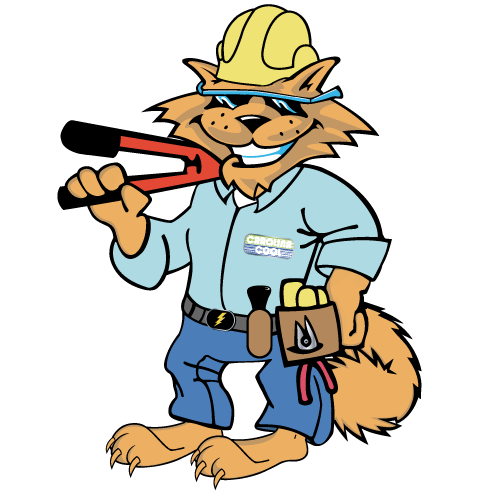 The trained and certified electricians at Carolina Cool can take care of all of your electrical needs safely and efficiently. Need an electrician? Call us now at (843) 213-2050!